Wedding Flowers by Josephine are unique to their industry as they offer top quality of fresh flowers all the way from Holland! 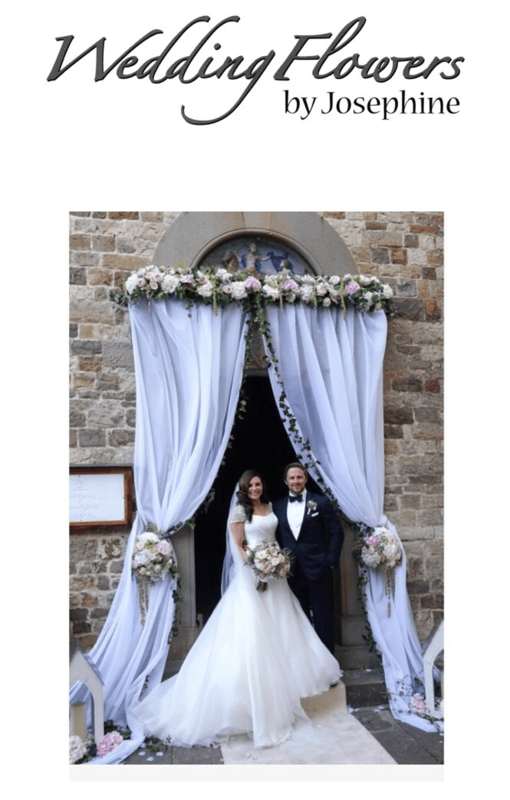 With the combination of Josephine’s understanding and an experienced team with a high level of attention to detail, they can create a look or theme you have only dared to dream about! 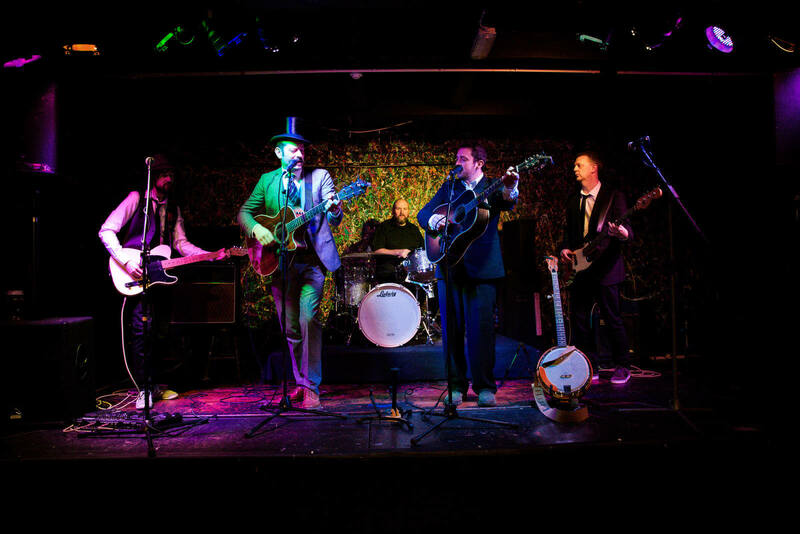 Redwood are a highly engaging and energetic 5 piece Wedding Band, who play a wide variety of musical styles to cater for all tastes, with a set-list ranging from the 60’s right up to current hits and everything in between. Their aim is to give a fun and lively night with music to keep all the guests dancing the night away. Every member of the five piece band sings as well as playing many instruments – they are a group your guests will always remember! 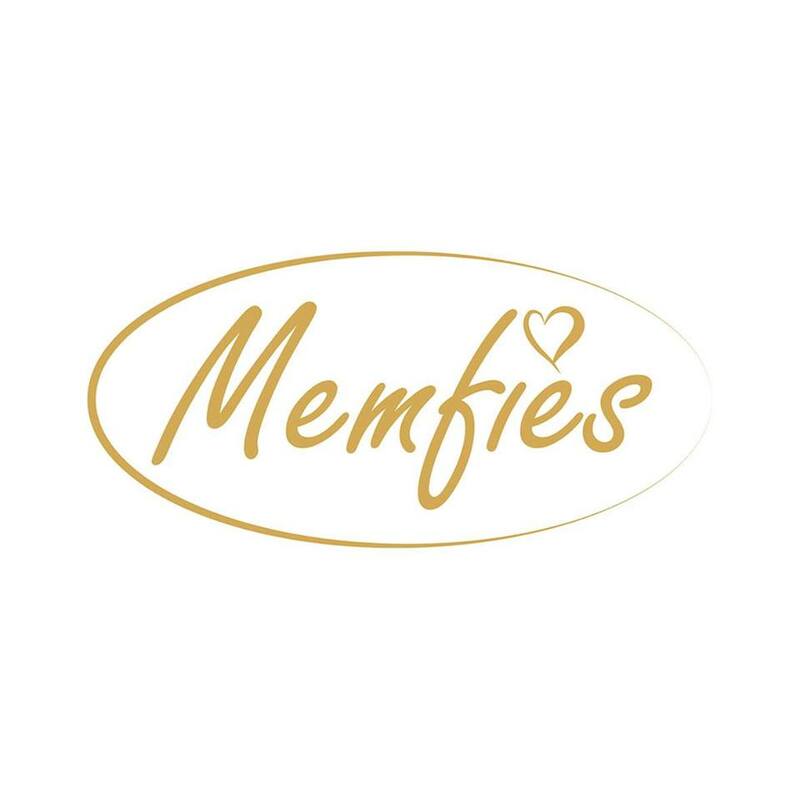 Memfies is your social camera, creating wedding videos using guest footage and editing a bespoke highlight video captured by friends and family. It means everyone is involved in creating an authentic video of your wedding day! You’re guaranteed a video within seven days and have an app and web platform that are easy to use. 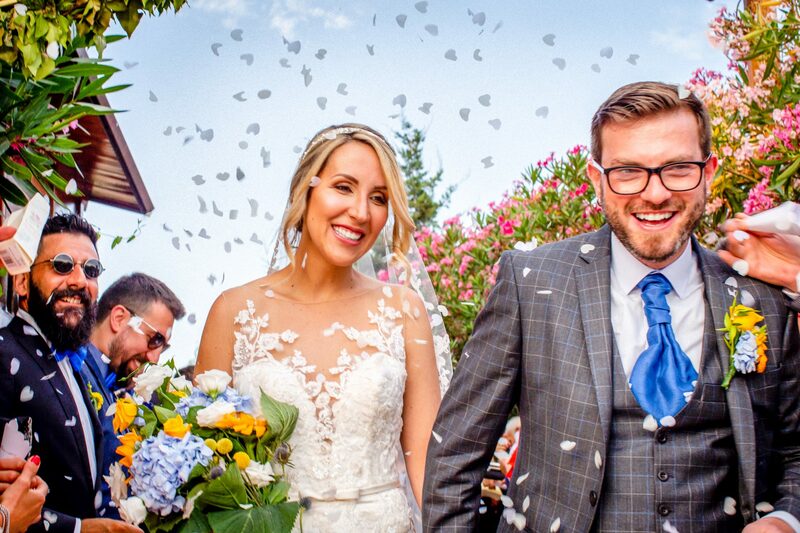 John Channing Photography is not only one of the partners for our Win A Wedding competition, his approach to wedding photographs is amazing too. He uses a contemporary, documentary approach that blends into your wedding day and encourages spontaneity and new things! 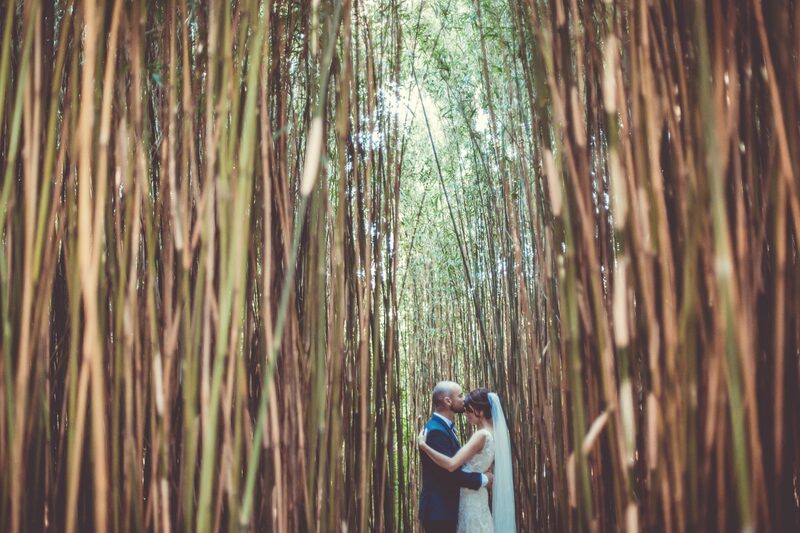 It helps elevate their work against an experienced backdrop of composition and light and most importantly, it elevates you as a couple. 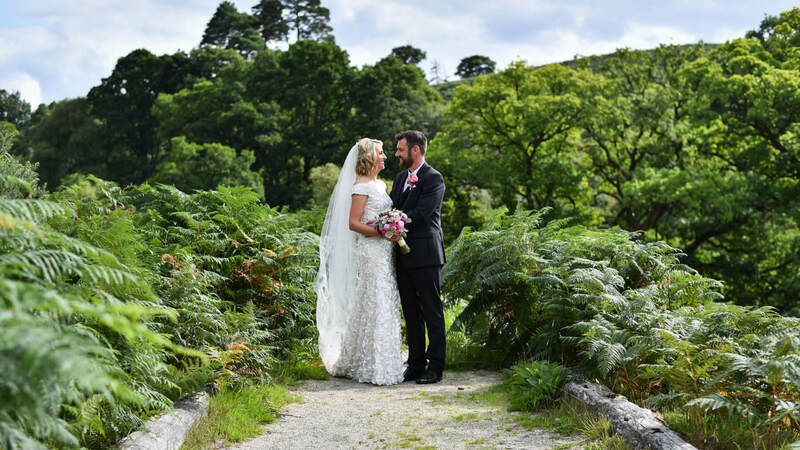 Kippure Estate knows everyone deserves the wedding of their dreams and their scenic location in the beautiful Wicklow Mountains offers that. Instead of offering an ‘off-the-shelf’ package, the wedding team tailor every wedding to your wishes so that you and your guests have a uniquely memorable experience. Pure Skill has become one of Galway’s most popular destinations for both Stag and Hen parties. It provides a highly unique and enjoyable experience, along with a competitive edge to make it even more interesting only five minutes from Galway’s city centre, so your not far for the after party! 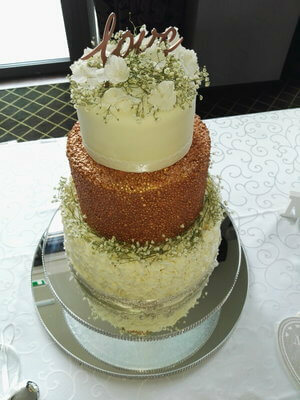 Queen of Cakes offers a wide range of flavours and a meticulous attention to detail to each and every cake produced. Leah’s creations are all made in her home in Co. Wicklow (Health and Safety Executive approved) and she is fully trained in Hazard Analysis and Critical Control Points. She can cater to any size of cake and takes pride in making the cake of your dreams. Photos by Annie has an eye for the unusual and spots the creative details so often missed by others in the industry. Observing a wedding is a skill, you have to document a story photo by photo and carefully select the best and most natural ones that capture the essence of every moment. Annie thrives to make sure that your day can be retold through the unspoken words and expressions captured. 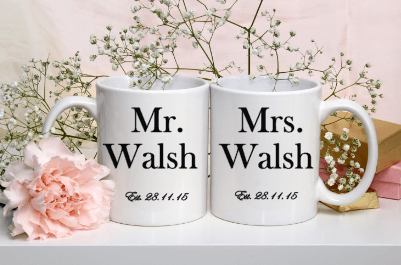 The Mr and Mrs brand is a personalisation expertise whose range comes with many different options so you can customise your items how you want, a service that is offered complimentary to every deserving bride. 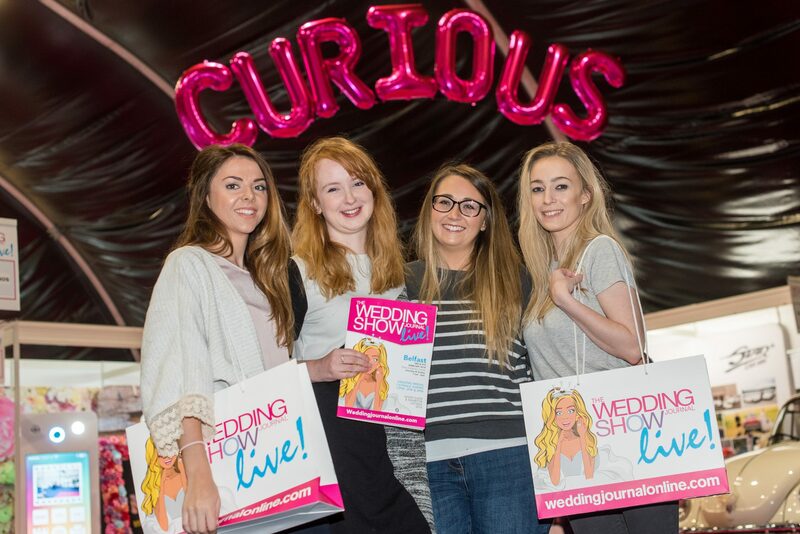 Whether it’s for your hen, stag, little details for the big day or items for your house, you can find it all here. The Hit Machine is a sure way to add a lot of fun to your wedding! They supply music and entertainment throughout the day from ceremony to DJ-ing. 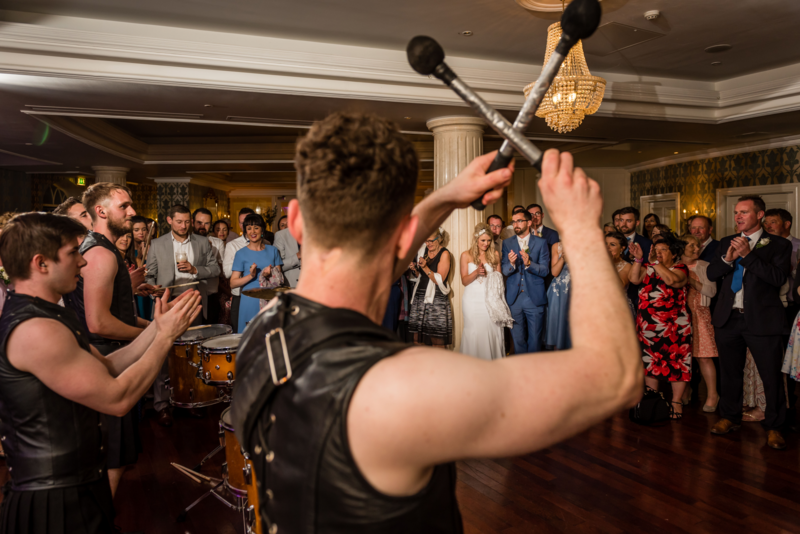 They will absolutely get your party started with the lone drummer introduction and will keep the dance floor full all night.